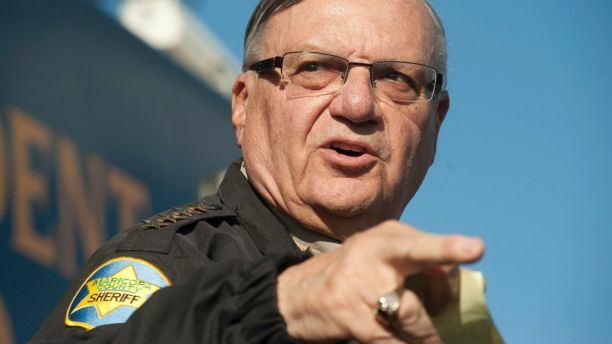 Former Sheriff Joe Arpaio announced he is running for Senate in Arizona. The Republican is a close ally to President Trump. 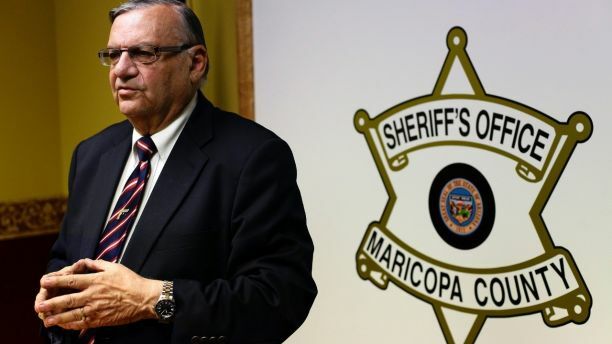 After weeks of speculation, controversial former Sheriff Joe Arpaio announced he will run for Senate in Arizona. A Republican, Arpaio, 85, is an ally of President Trump. The president pardoned Arpaio in August 2017 after he was found guilty of criminal contempt for denying a judge’s order to stop traffic patrols that allegedly targeted immigrants. He also reportedly dismissed concerns about his age and poor reputation with non-white voters, the Washington Examiner reported. Arpaio is throwing his hat into the race for the Senate seat that will be vacated by Sen. Jeff Flake, a Republican who announced last year that he will not seek re-election. Former state Sen. Kelli Ward, an outspoken conservative, is also vying for the seat. Here’s a look at Joe Arpaio’s controversial history. Joe Arpaio was sheriff of Maricopa County from 1993 to 2016. 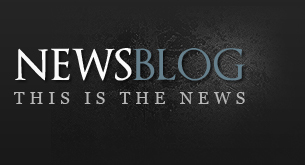 Arpaio is best known for his role as sheriff of Maricopa County in Arizona, a position he was elected to hold. He served from 1993 to 2016. The self-proclaimed “toughest sheriff in America,” Arpaio served in the U.S. Army from 1950 to 1954 as part of the Medical Detachment Division during the Korean War. After his military service, Arpaio worked as a police officer in Washington, D.C., for three years before serving as a cop in Las Vegas for six months. He also worked with the Drug Enforcement Administration for 25 years, starting in 1957. In 1993, he was elected sheriff of Maricopa County. During his career as a sheriff, Joe Arpaio focused his attention on illegal immigration. 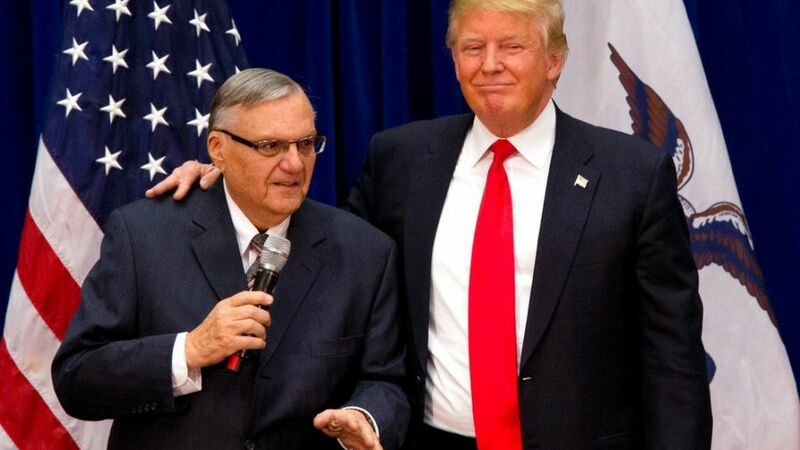 While Arpaio is known for his controversial takes on many issues, including his “birther” campaign against former President Barack Obama and for housing inmates in desert tent camps, he’s best known for his approach to combat illegal immigration. Arpaio claimed in 2009 that he had arrested 30,000 illegal immigrants since beginning his efforts in 2005. In 2011, the U.S. Justice Department found that Arpaio’s office committed a range of civil rights violations against Latinos, including racial profiling, discrimination and carrying out heavy-handed immigration patrols based on racially-charged citizen complaints. In July 2017, Arpaio was found guilty of criminal contempt for allegedly defying a judge’s 2011 order to stop traffic patrols that targeted immigrants. Arpaio admitted to prolonging his patrols, but said one of his former attorneys didn’t properly explain the court order, and he didn’t intend to break the law. In 2016, Arpaio lost his re-election bid for a seventh term as Maricopa County sheriff to Democrat Paul Penzone, a former Phoenix police sergeant. Arpaio, one of Trump’s earliest and most vocal supporters, was granted a pardon by the president in August 2017. He had been found guilty of criminal contempt for defying a court order to stop traffic patrols that allegedly targeted immigrants. “Sheriff Joe Arpaio is now 85 years old, and after more than 50 years of admirable service to our nation, he is a worthy candidate for a presidential pardon,” the White House said in a statement. Trump and Arpaio seem to have a personal relationship that stems from their similar stances on illegal immigration. Arpaio spoke on behalf of Trump at the Republican National Convention, stating the then-presidential candidate would be tough on immigration. Arpaio said Trump called him when he found out Arpaio’s wife was diagnosed with cancer.